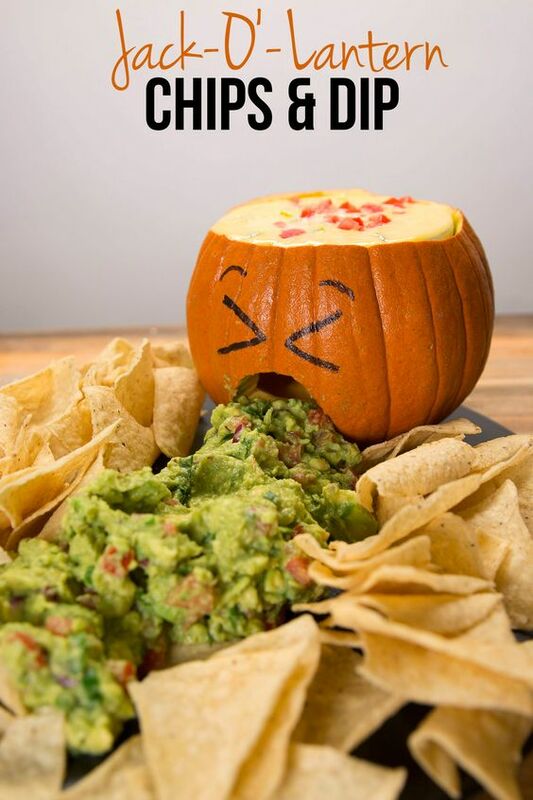 Tis the season for Pumpkin Spice Lattes, jumping in leaf piles, and of course, Halloween! 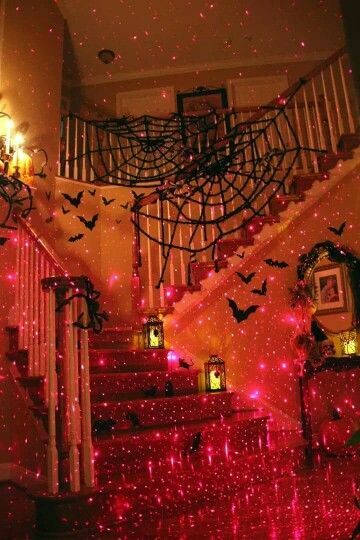 Throwing any kind of party can be complicated, make it a themed party like a Halloween party and you have that much more to think about. 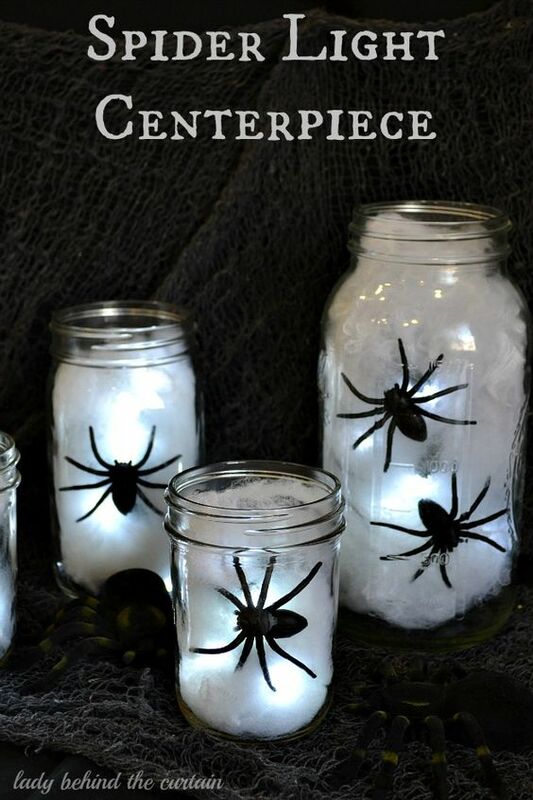 Here are some ideas we thought would spark your creative side and add that extra touch to make your Halloween party one for the books! 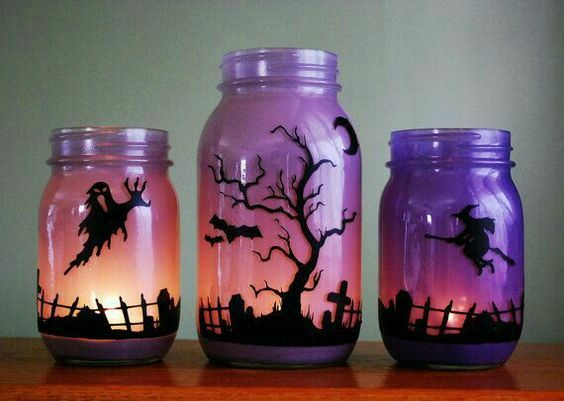 It may be hard to believe, but sometimes it is possible to over-decorate. 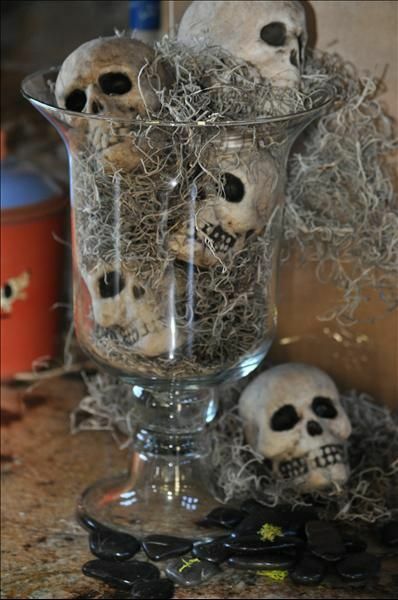 Adding little touches like these can be the key to giving that eerie vibe of Halloween. 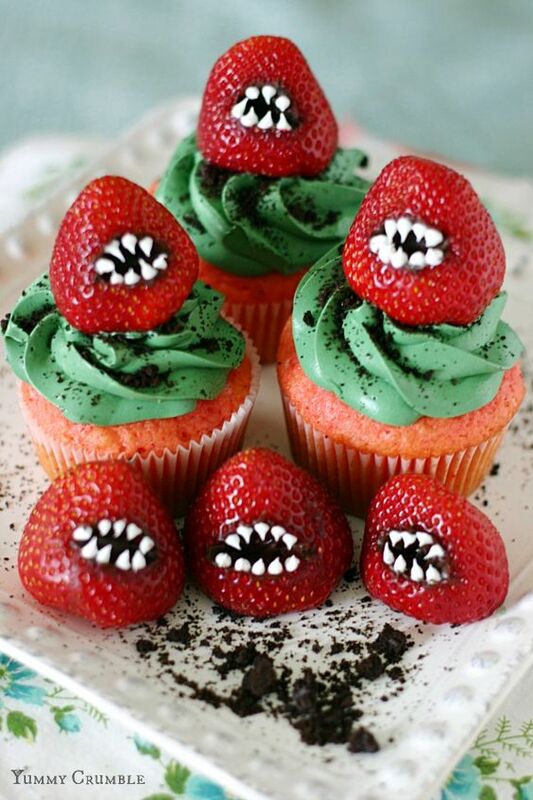 For any themed party it is important to carry out the theme through every detail, including any food you will be serving. 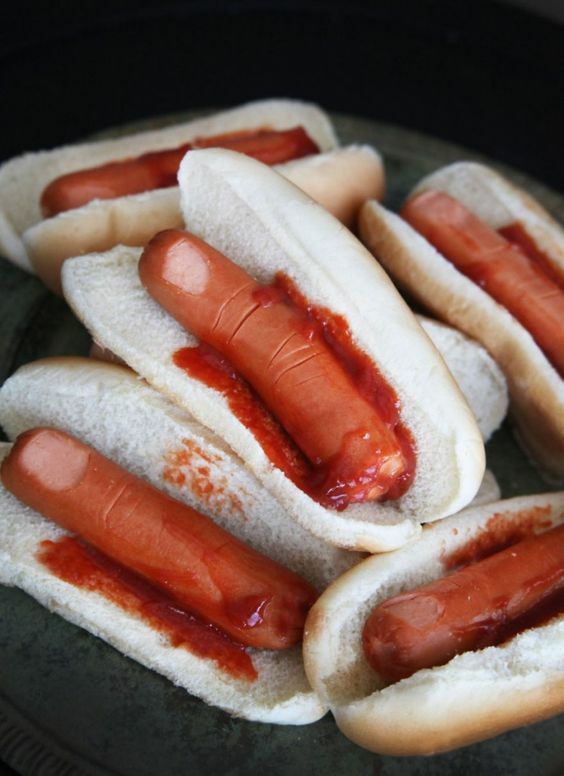 These fun and creepy Halloween snack ideas are sure to keep your guests nourished and creeped out at the same time! 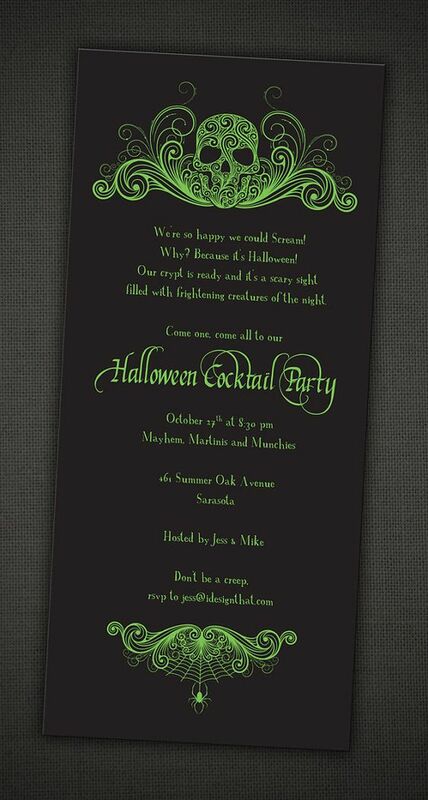 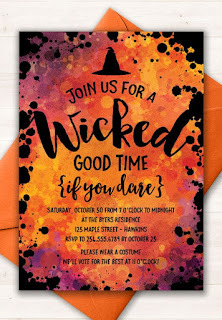 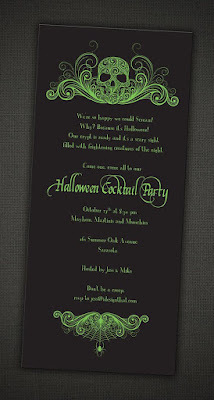 The invitation to your party is where your guests get their first glimpse of how your party will look and feel. 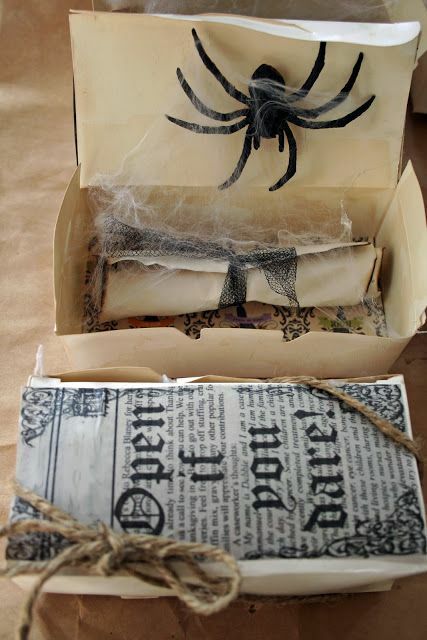 Here are some invitation ideas from a classic card style invite to a more interactive invite with a box, spider, and scroll you have to open to read your invite! We hope these little ideas get your spooky juices flowing and help you plan an eerie good time!